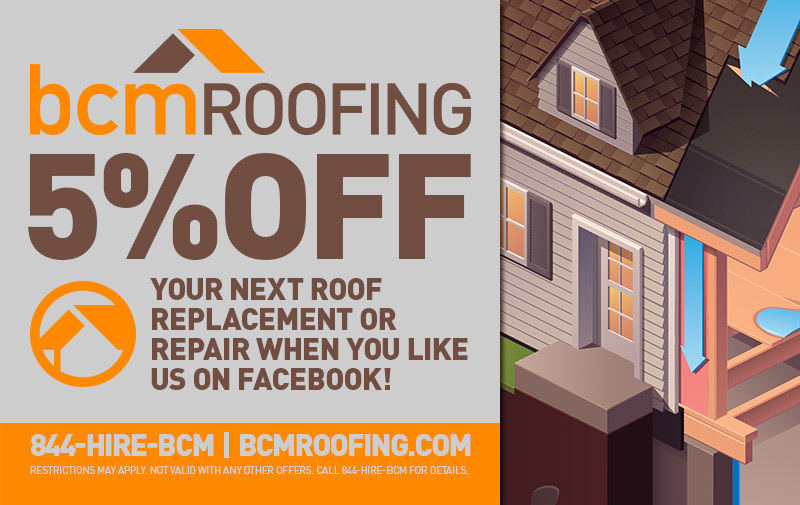 This Summer, get 5% off your next roof with BCM Roofing! 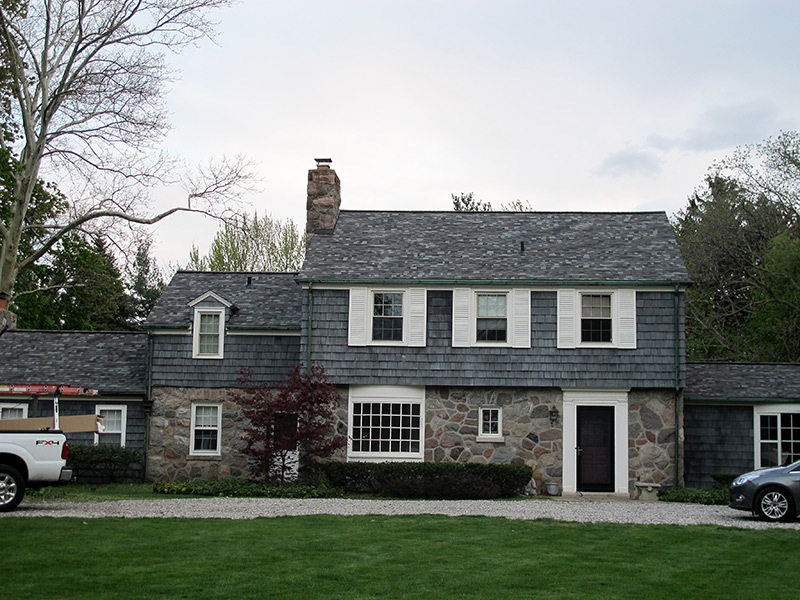 The BCM Lawn Sign Raffle Winners Announced! 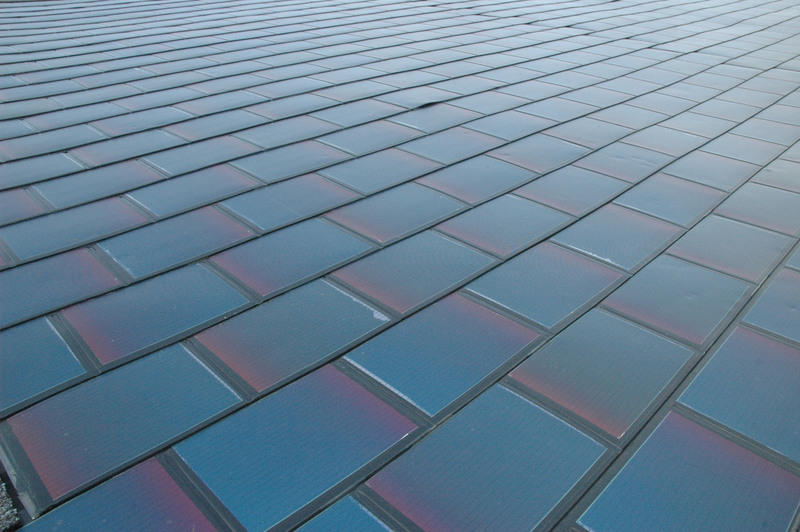 Solar shingles? 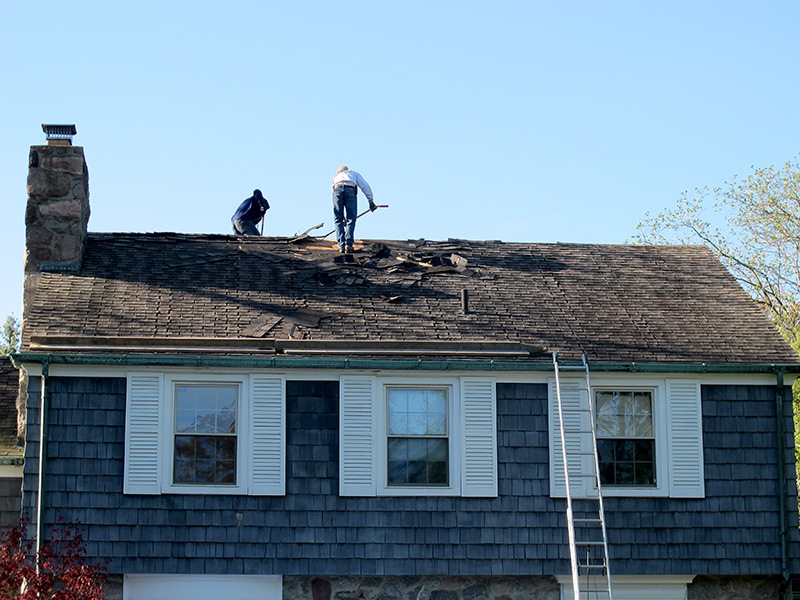 This ‘Green’ shingle is gaining traction! 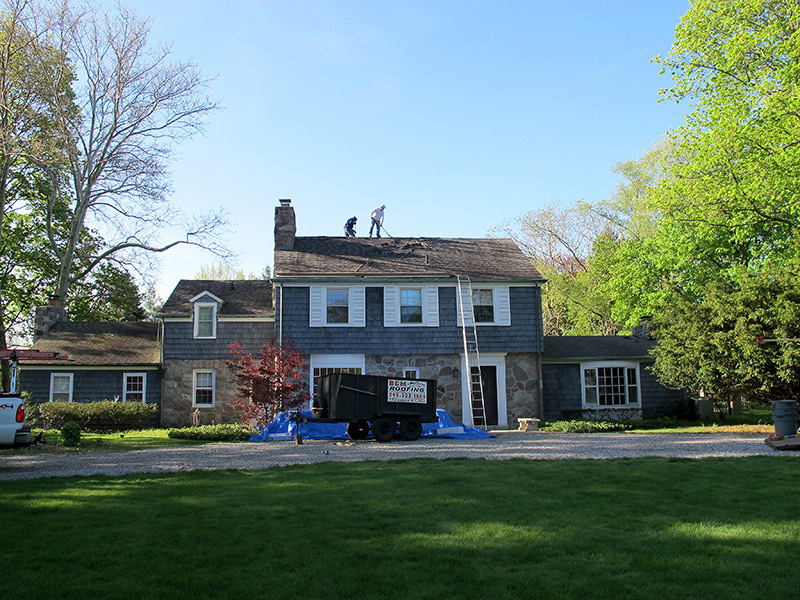 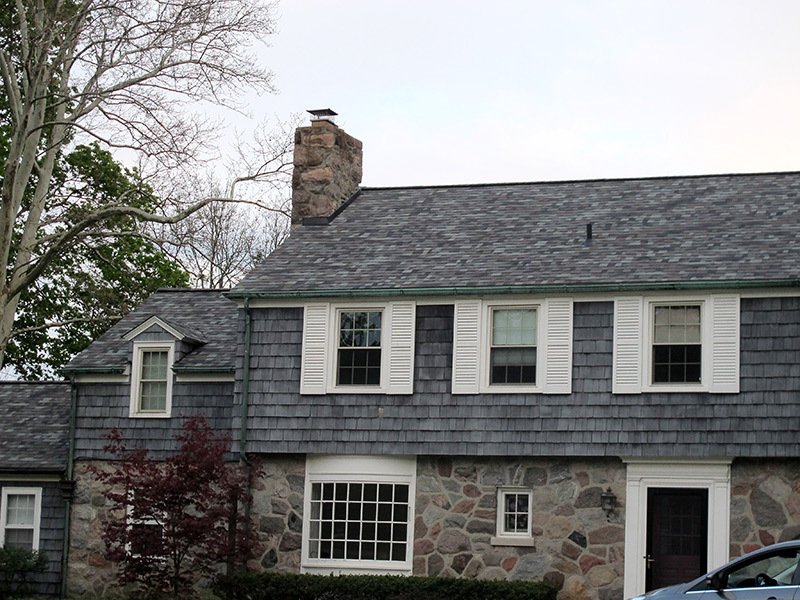 Post by GAF – Roofing.